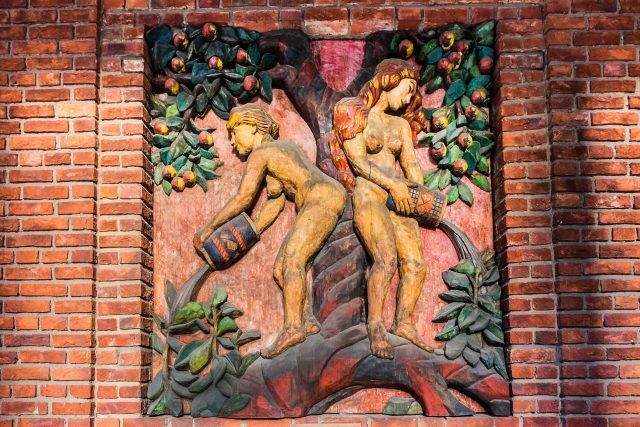 Architectural fragments of the northern part of red brick City Hall (Radhuset) of Oslo, Norway. 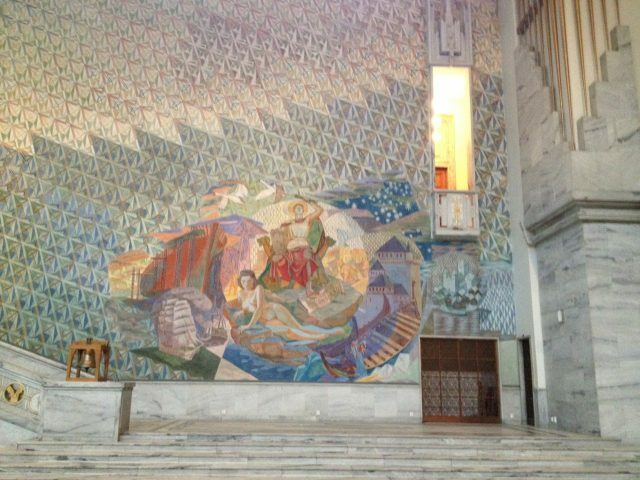 City Hall designed by Arnstein Arneberg and Magnus Poulsson. 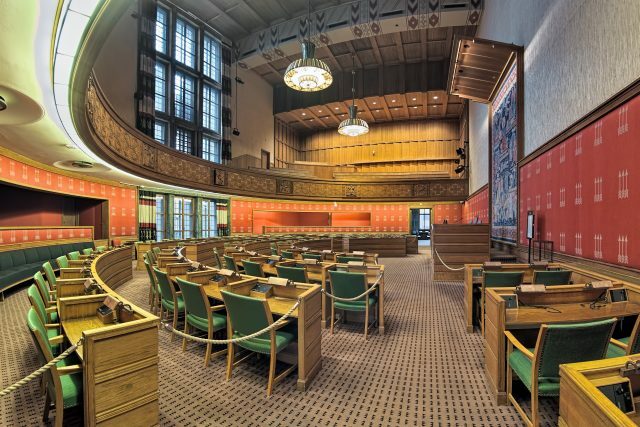 City Council Chamber in Oslo City Hall, Norway. This is an open political arena where the public can observe City Council meetings from the gallery. 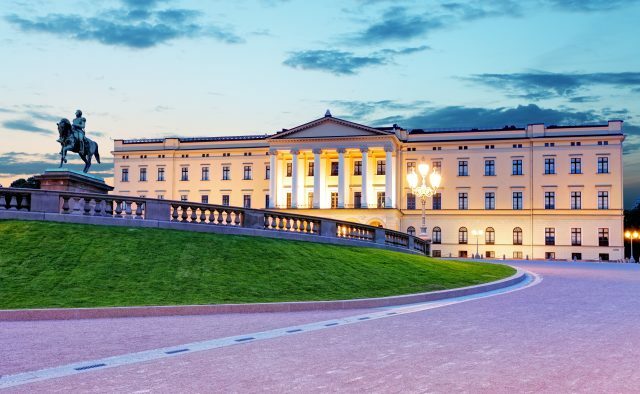 Enjoy a splendid stroll to the stunning highlights of the Norwegian capital on a private guided tour showcasing the beauty and diversity of Oslo fjord with unique history and lifestyle. 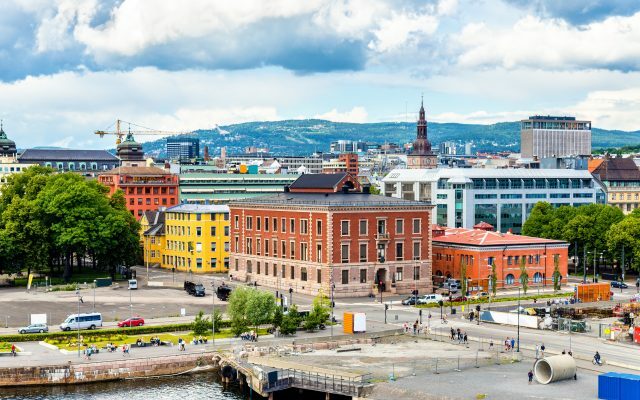 A walking tour in a town so charming and compact, is the best way to experience the city of Oslo nestled in the rugged coastline. 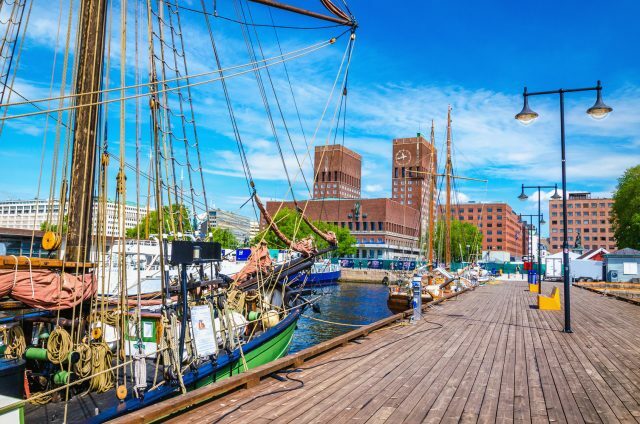 Known as a “fjord city”, the local atmosphere fully lives up to the name with easily accessible shoreline upgraded from old ship yards to an elegant boardwalk effortlessly connecting the historic city center to its natural setting by the waterfront. 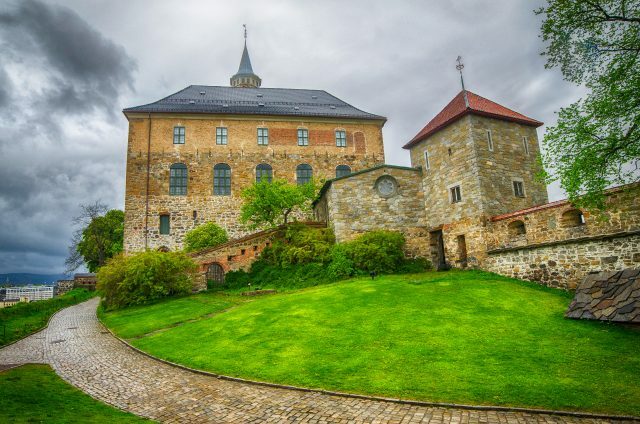 We will begin our day of discoveries by taking a few steps up to the striking Akershus Fortress set perfectly on top of a hill for a birds- eye view over the city below. As one of the oldest capitals in Europe, the fortress history itself reveals a great deal of the times when grand structures were built to protect the town. 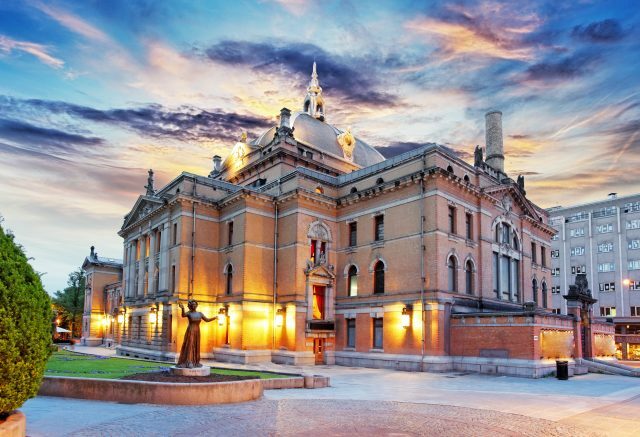 From this medieval setting, we are able to admire the scenic coastline and harbors and the very center with the splendidly decorated Town Hall, home to Nobel Peace Prize ceremony. 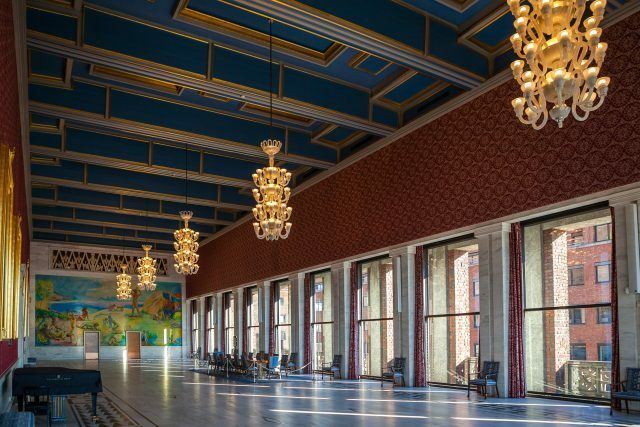 Later on we will also take a tour through the lavishly decorated halls of the building considered the administrative heart of Oslo. 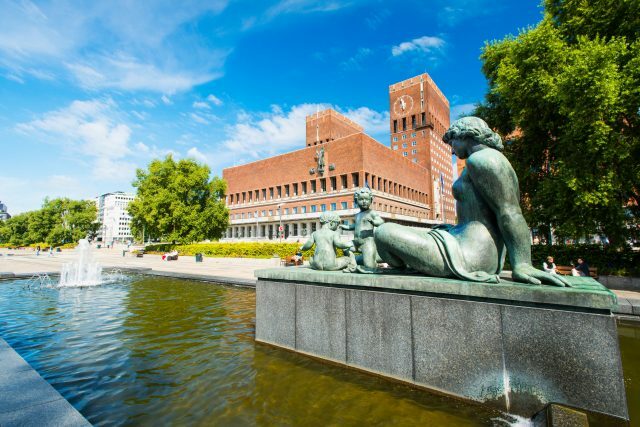 Constructed entirely of local material, the artwork presented inside is also the creation of Norwegian masters such as world famous Edvard Munch and Per Krogh. 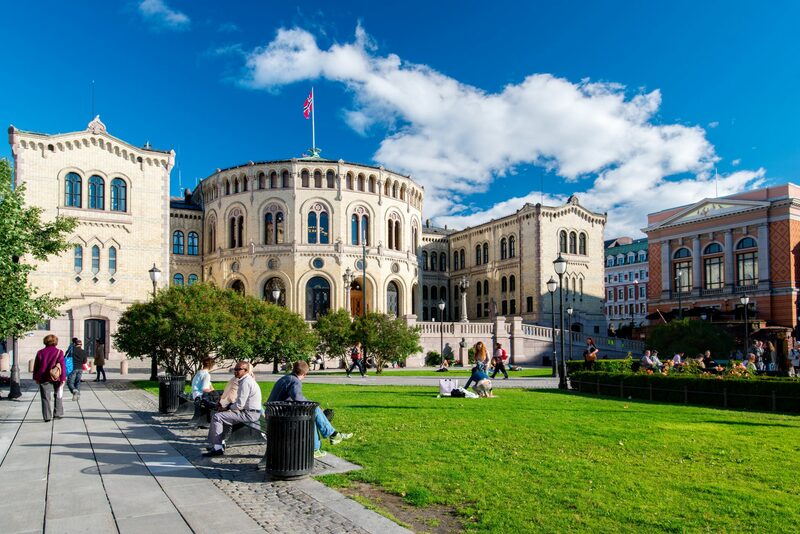 Our Oslo Walking Tour now takes us to a more modern platform to revel in the panoramic bliss of Nordic highlands. 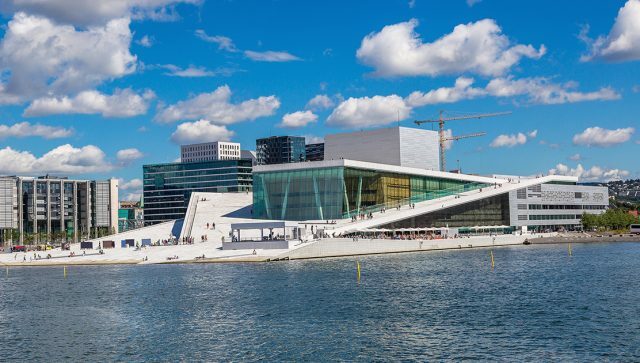 The Norwegian National Opera & Ballet building is a stunning contemporary addition to the city skyline. We will take a stroll on the unique rooftop plaza to explore the award winning structure a bit closer. 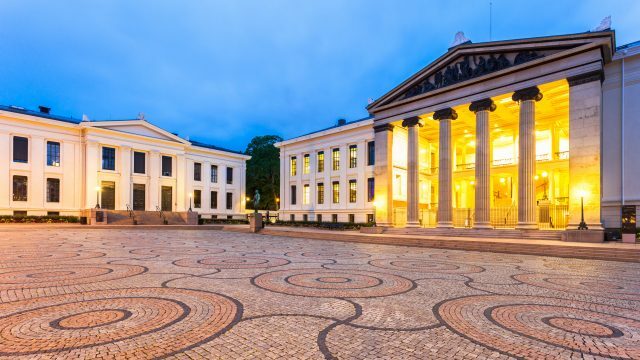 Thereafter we will make our way to through the backbone of Oslo and walk along Karl Johan to see such important landmarks as Stortinget, the Parliament building, National Theatre, the historic ensemble of Oslo University and will not miss the residence of the local rulers at the Royal Palace. 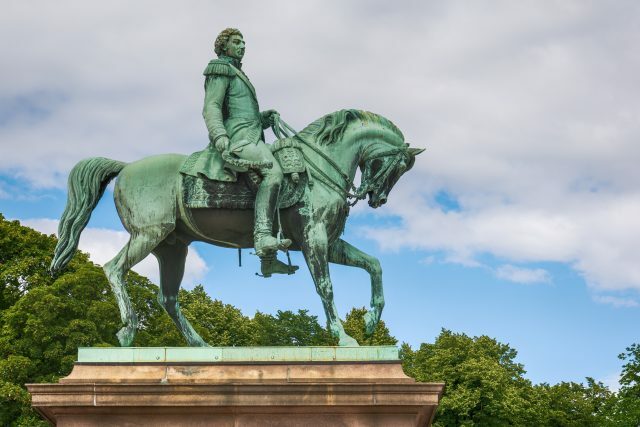 The lovely park and palace ensemble complete with small lakes is located right at the end of Karl Johans Gate. An ideal venue at the end of a slope to take a look back over the relaxed and cozy atmosphere of Oslo. 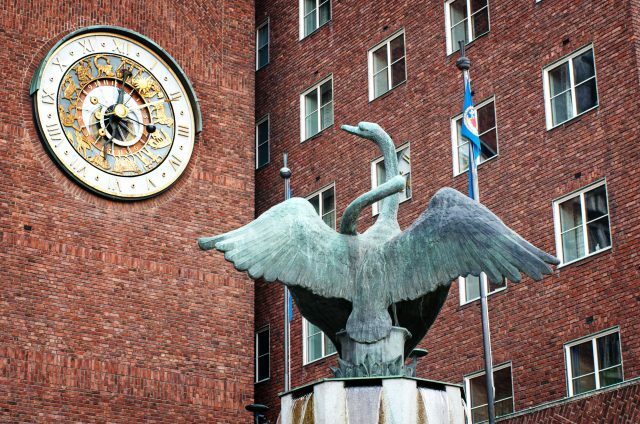 At the end of the walking tour, your local guide is delighted to direct you to the best of Oslo. Be it shopping on Karl Johans, enjoying a cup of coffee in a seaside cafe or taking the rest of the afternoon exploring on your own. Marianne was very nice and informative! Thank you for a great tour.